Green walls, rooftop gardens, and urban farms are aiming to bring nature back into central Paris as the city looks to improve its air quality and create a more sustainable future. In the last few decades, manmade surfaces have taken over green space, leading to urban heat islands and more pollution in the air. It’s left Paris, like many other big cities, with higher urban temperatures and a greater risk of flooding as rain can no longer be absorbed into the ground. 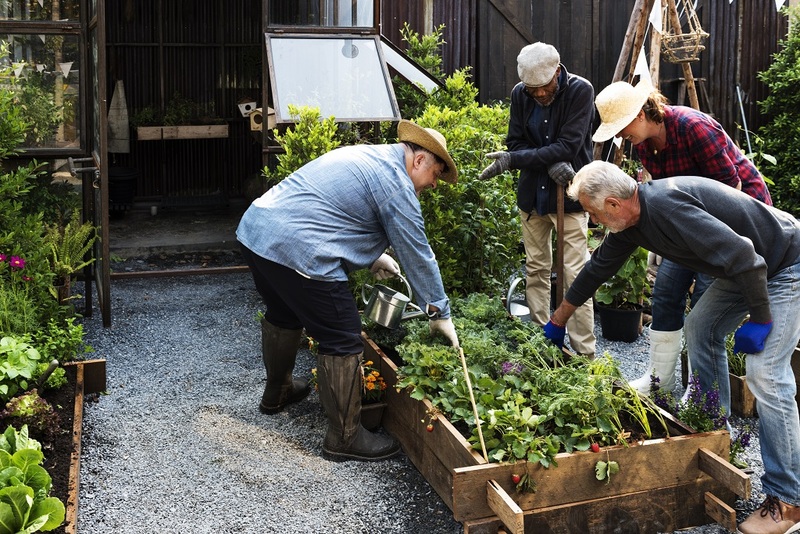 To counter these issues, local authorities are increasingly looking to incorporate more greenery into both old and new buildings as well as developing public parks and gardens.